You can’t stop a lot, but you don’t want to miss the opportunity to visit Expo? 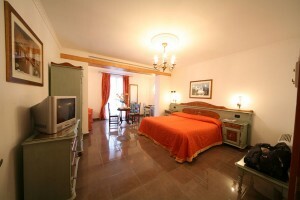 Hotel Ungheria has the right package for you: one night in Varese, a dreamy breakfast and a day at Expo! Back at the hotel:baggage claim and leaving.